An attempt by an ace Ayurvedic practitioner, an award winning National photographer and an author of travel books to help you understand the nuances of Ayurveda in all its kaleidoscopic variety. Written in simple language in an easy-to-read format complete with photographs and identify-yourself questionnaires 'Essential Ayurveda' offers you an opportunity to identify with Ayurveda and to better comprehend the magic and magnitude. 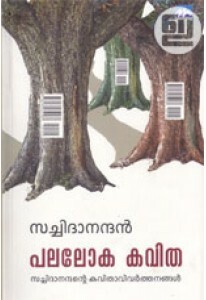 Essential Ayurveda is written by Dr Vijayachandradas; photographs by Salim Pushpanath.